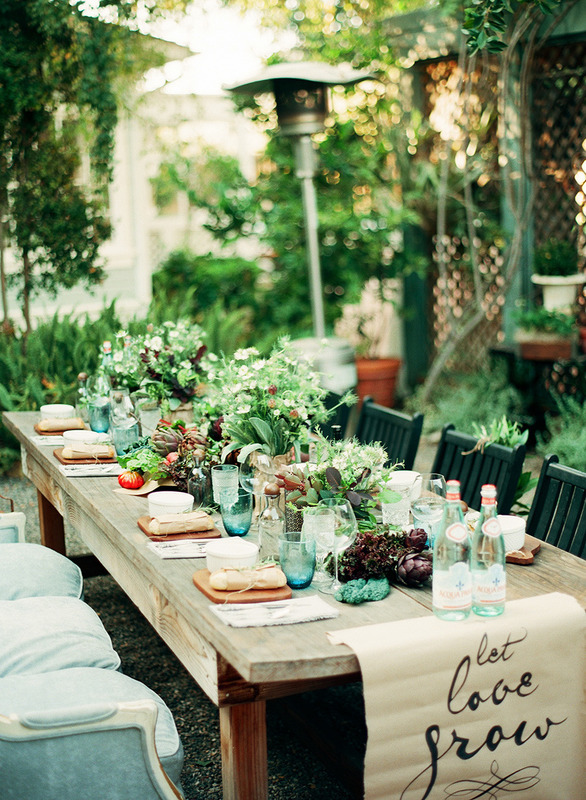 Outdoor parties are really fun and not that hard to plan either. Once you have the right venue, whether it’s your backyard, on a terrace, rooftop or any other setting, you just have to make it feel comfortable and to look fresh and beautiful. And if you don’t have a whole lot of inspiration, you can just borrow some of these ideas.